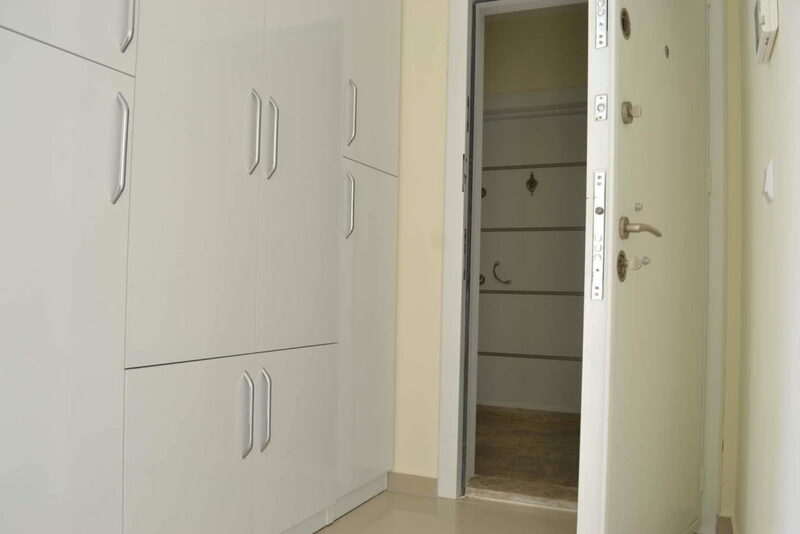 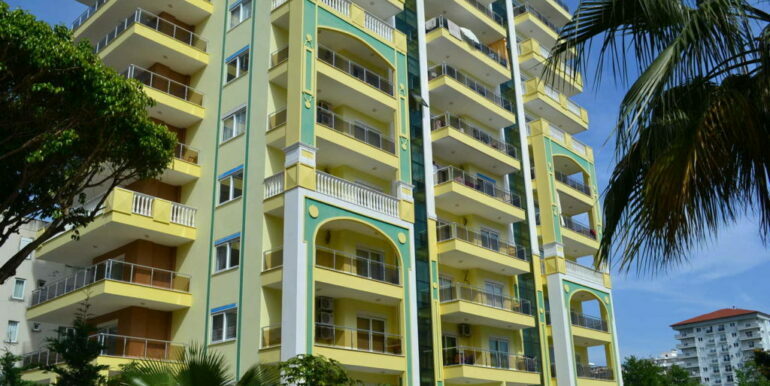 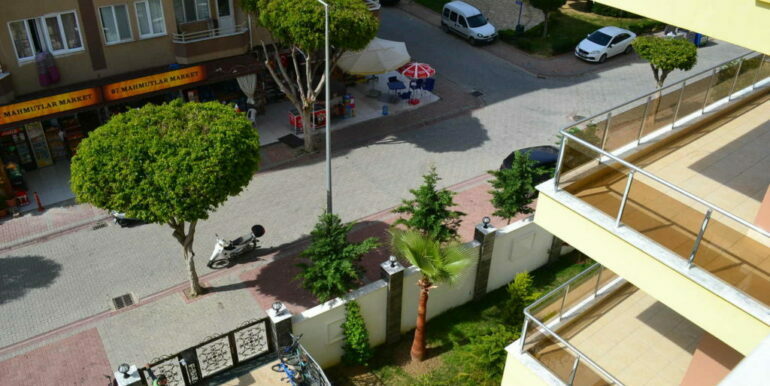 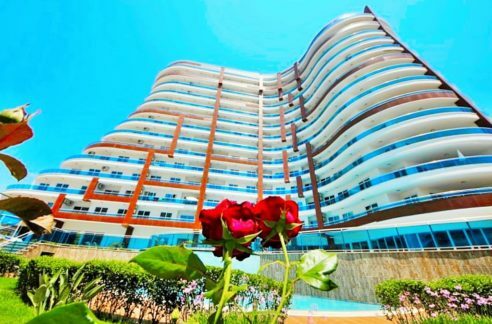 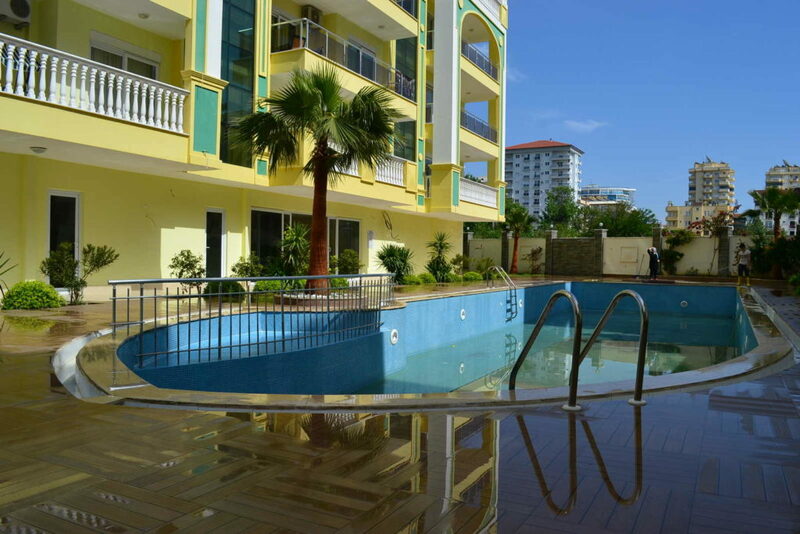 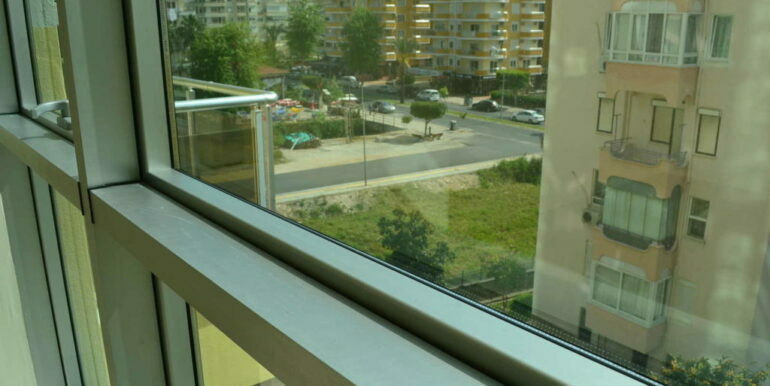 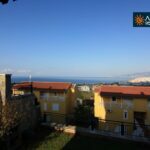 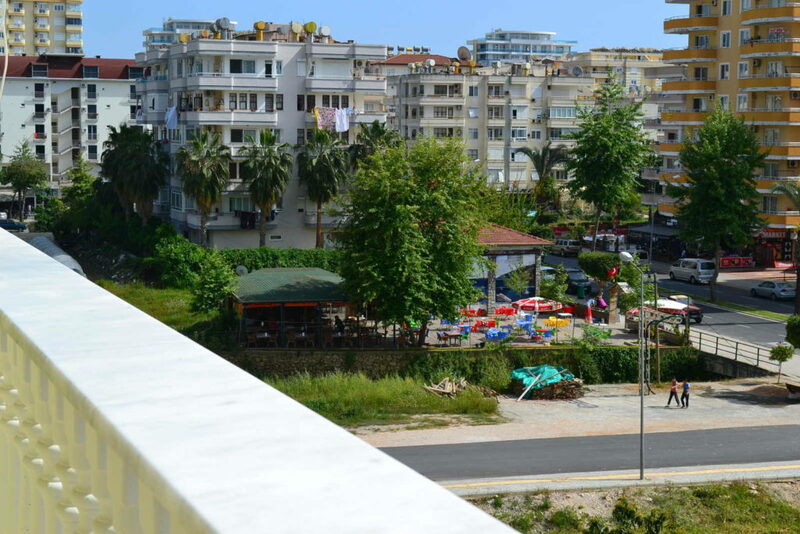 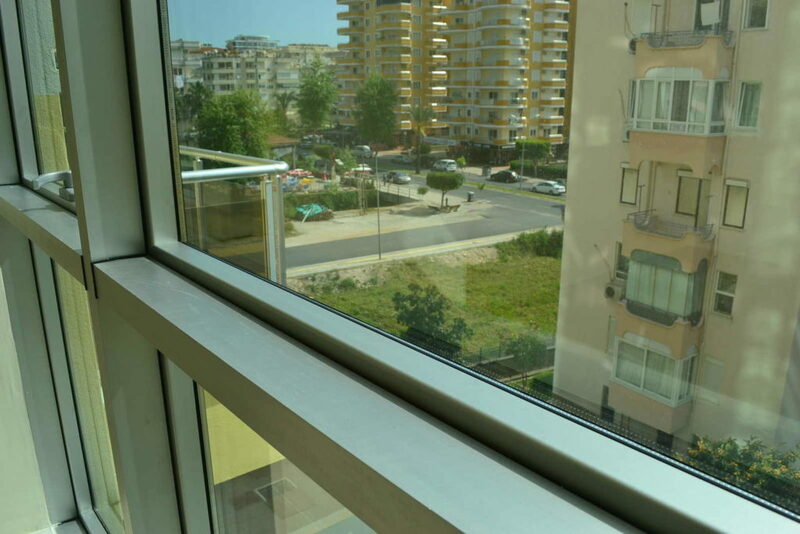 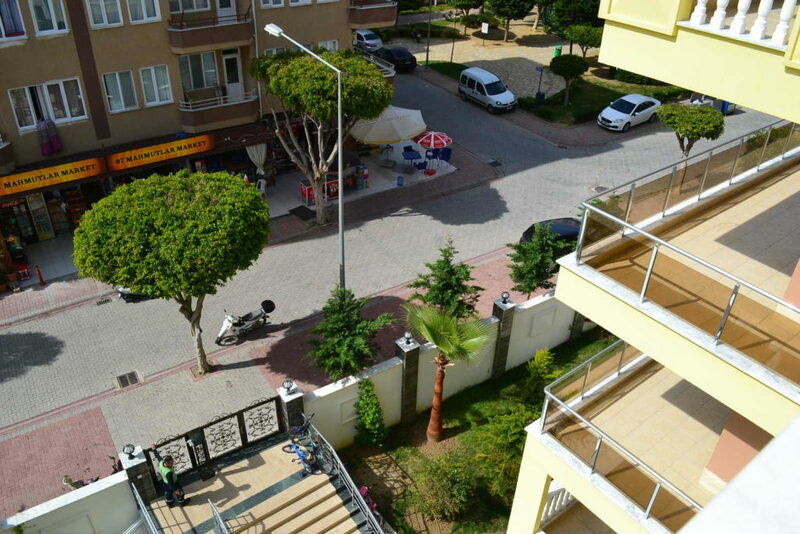 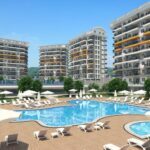 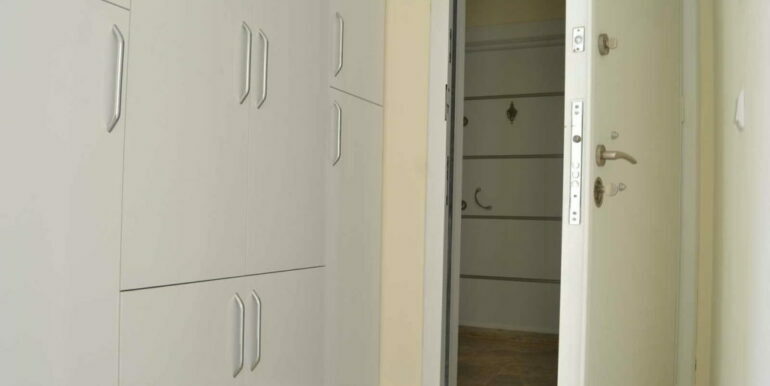 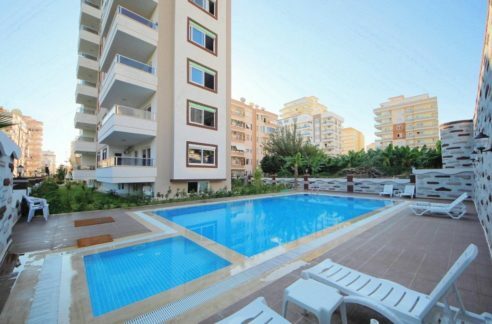 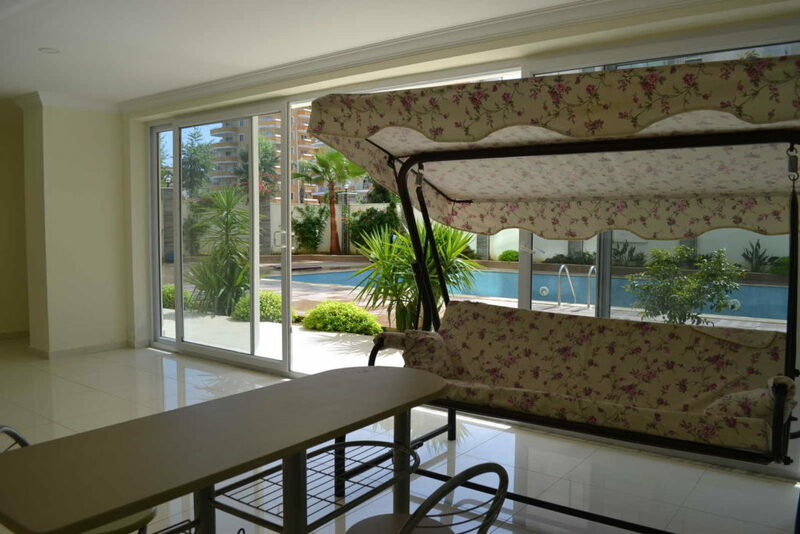 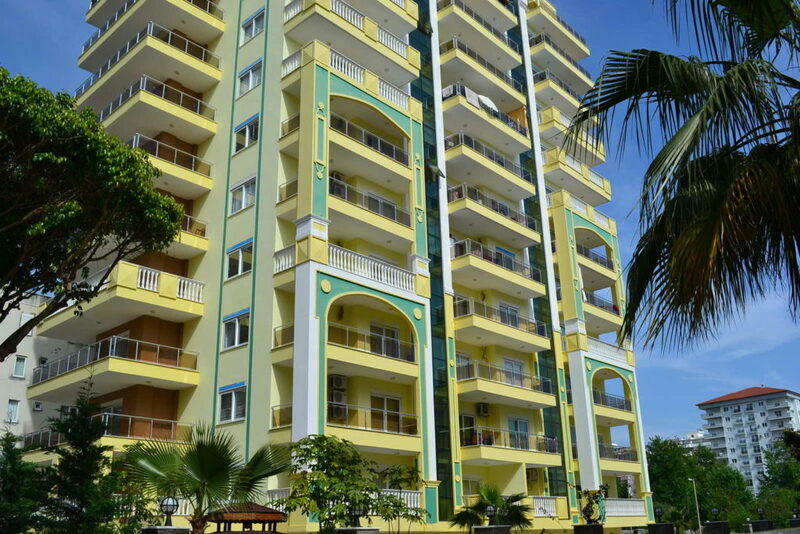 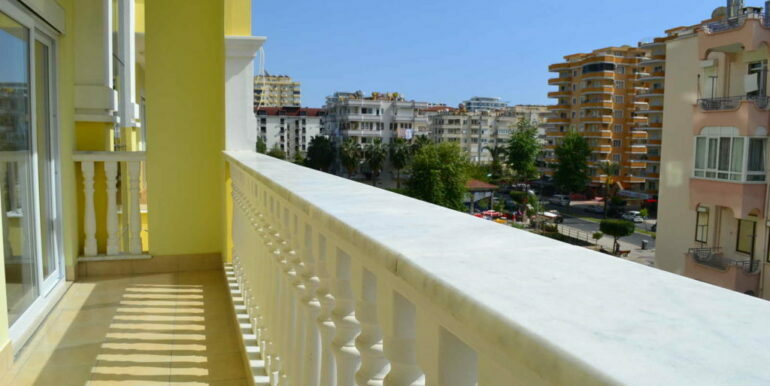 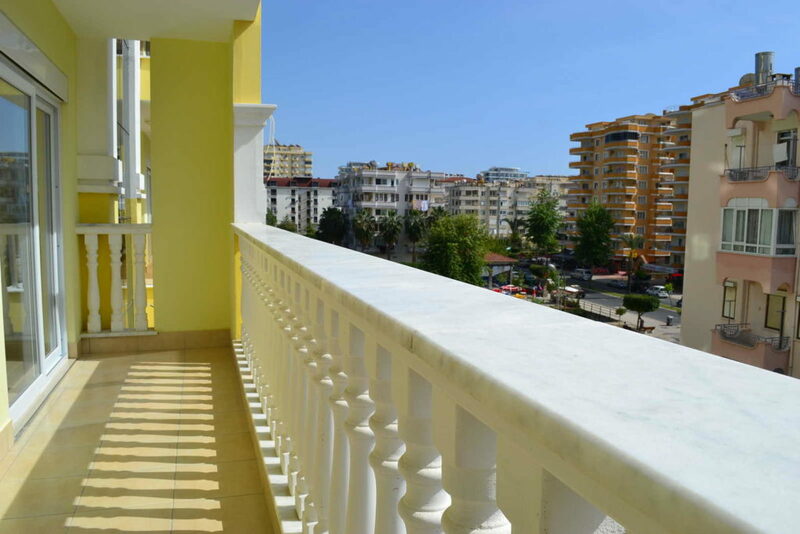 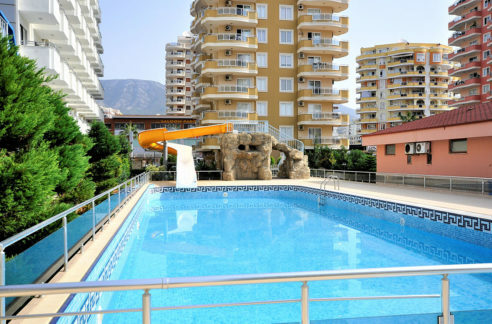 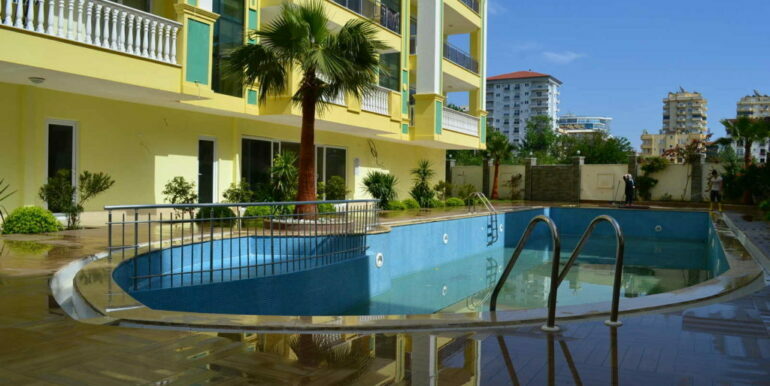 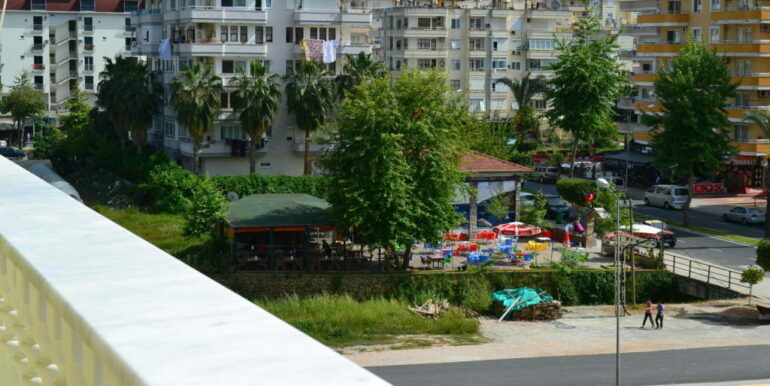 The apartment is located in Alanya Mahmutlar 200 meters to the beach. 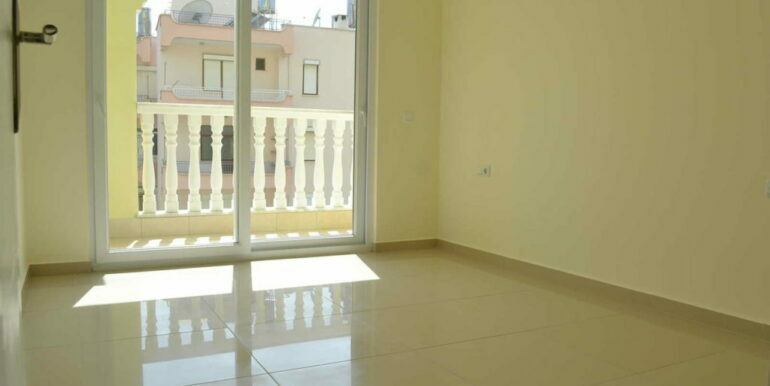 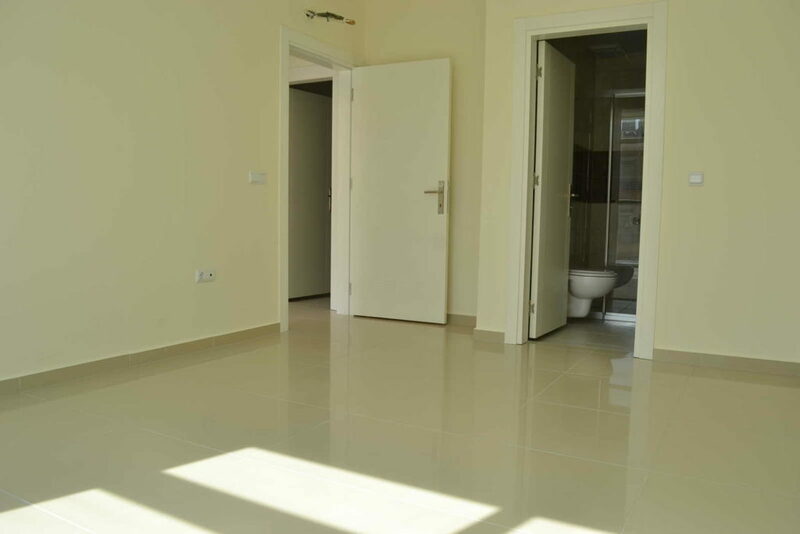 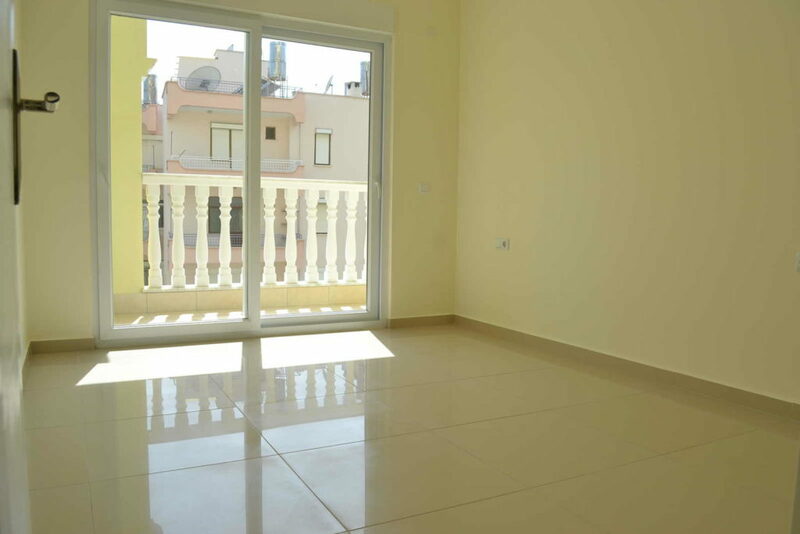 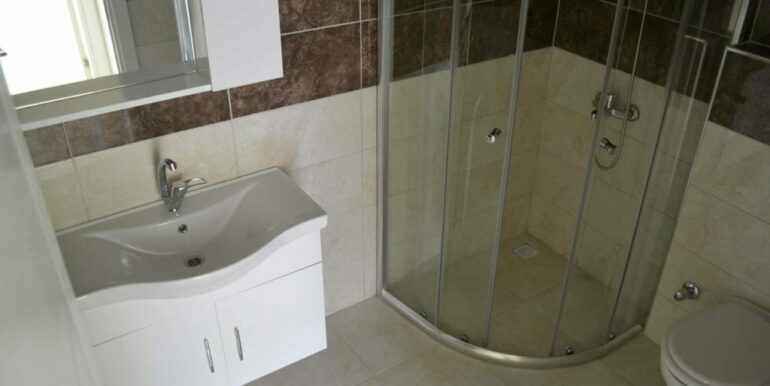 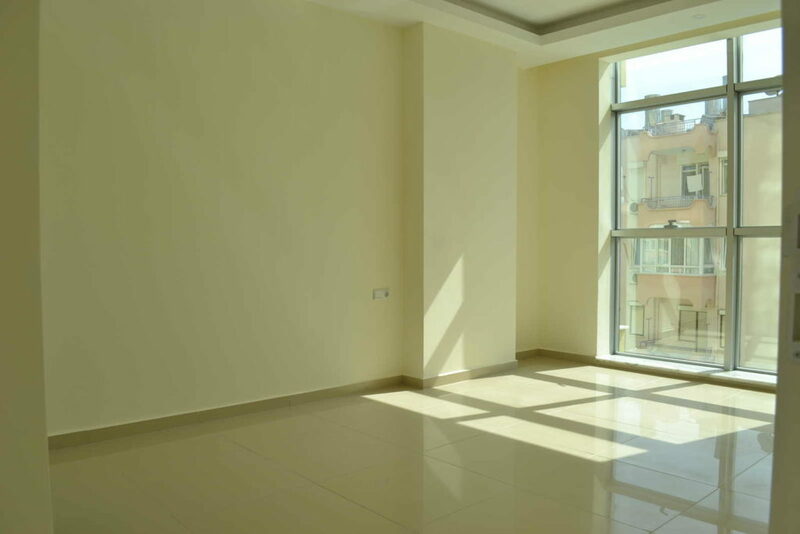 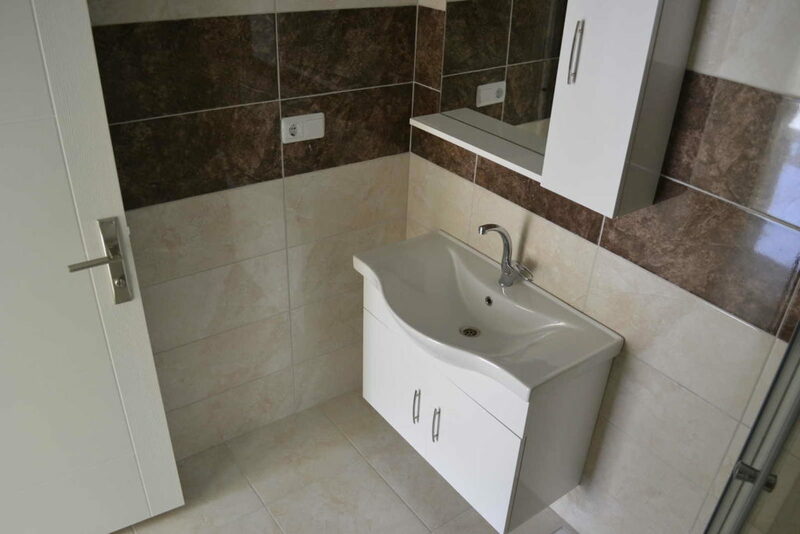 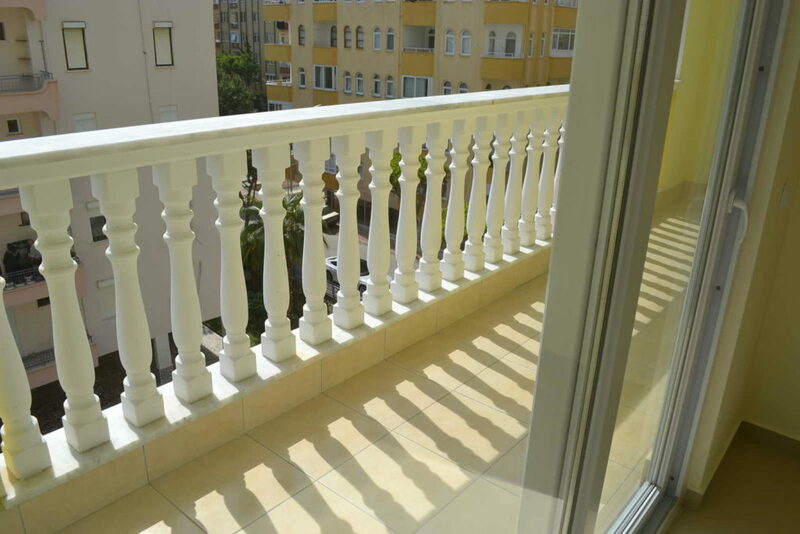 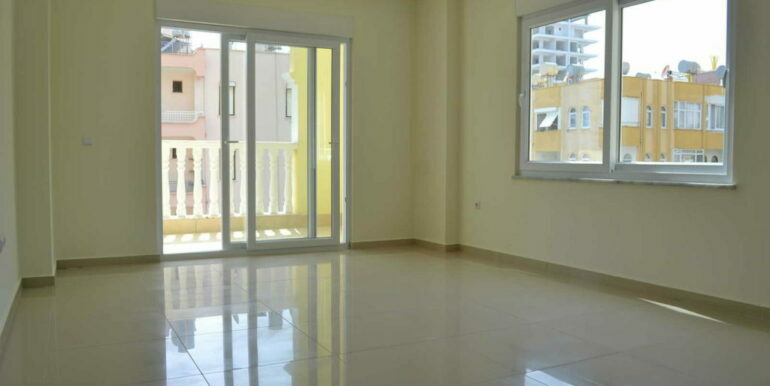 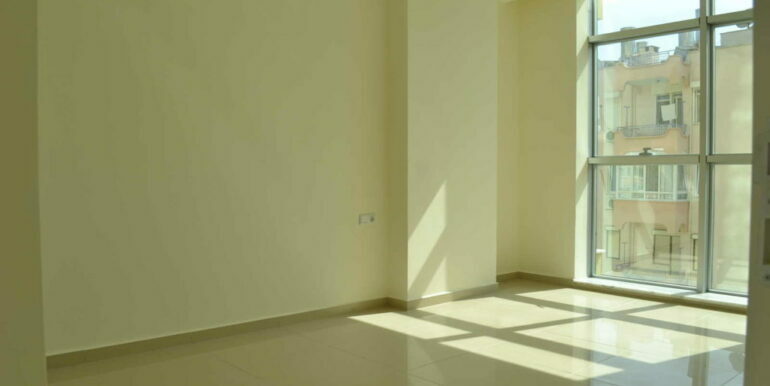 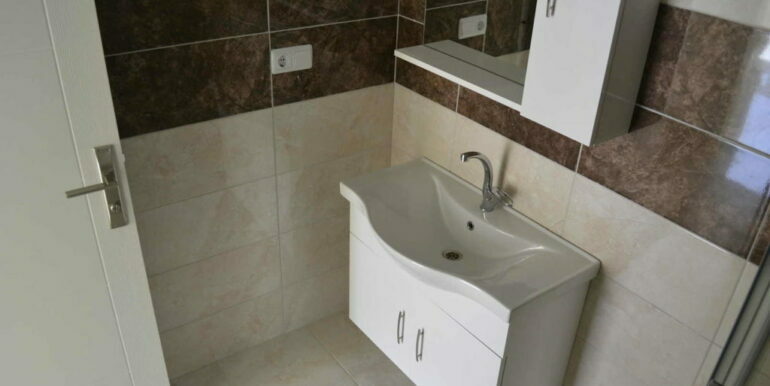 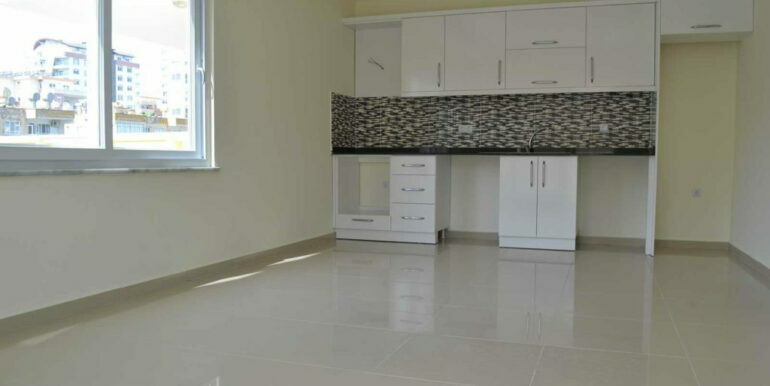 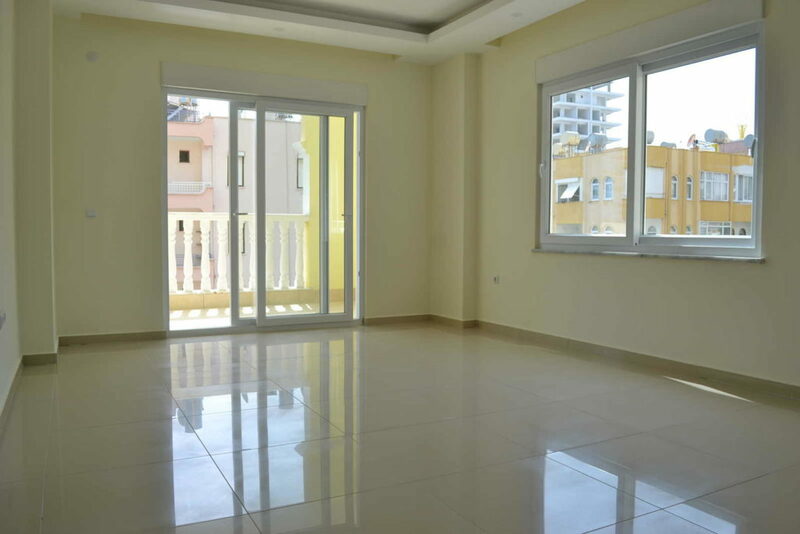 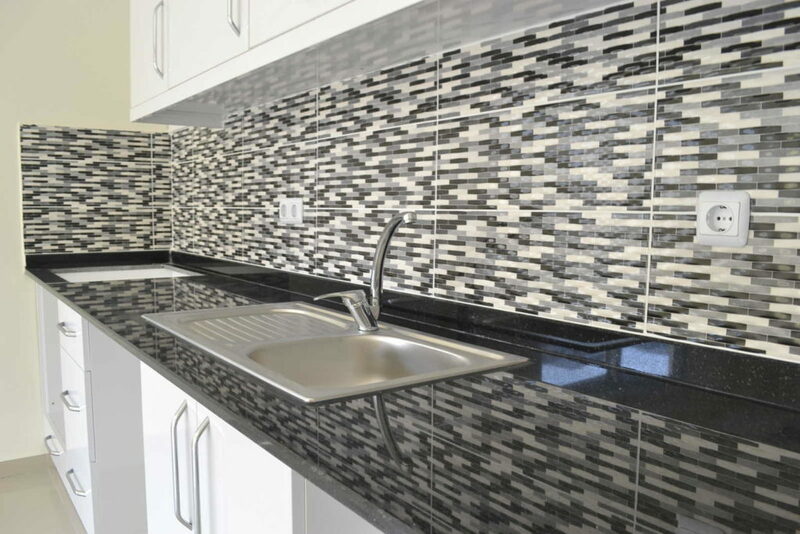 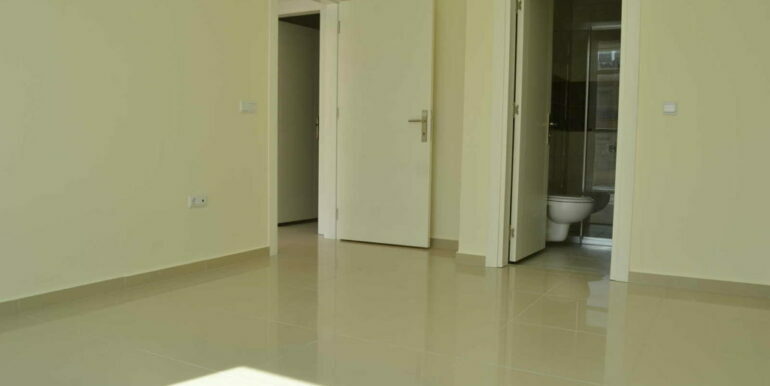 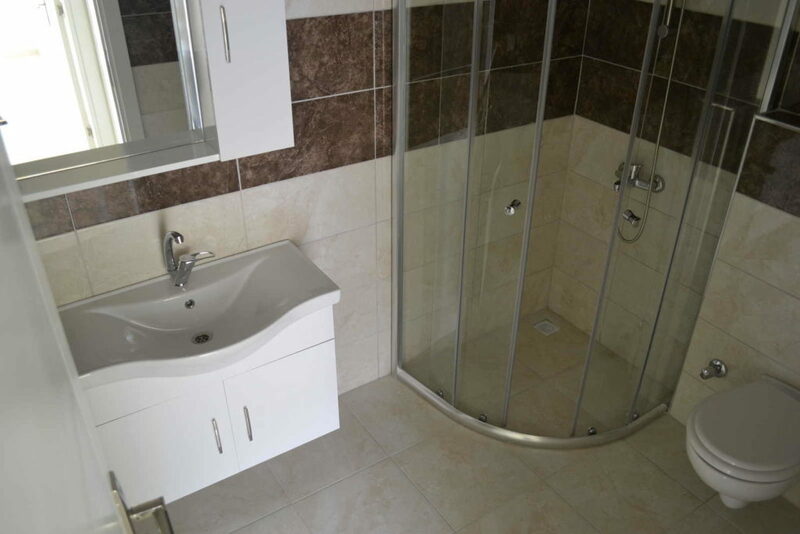 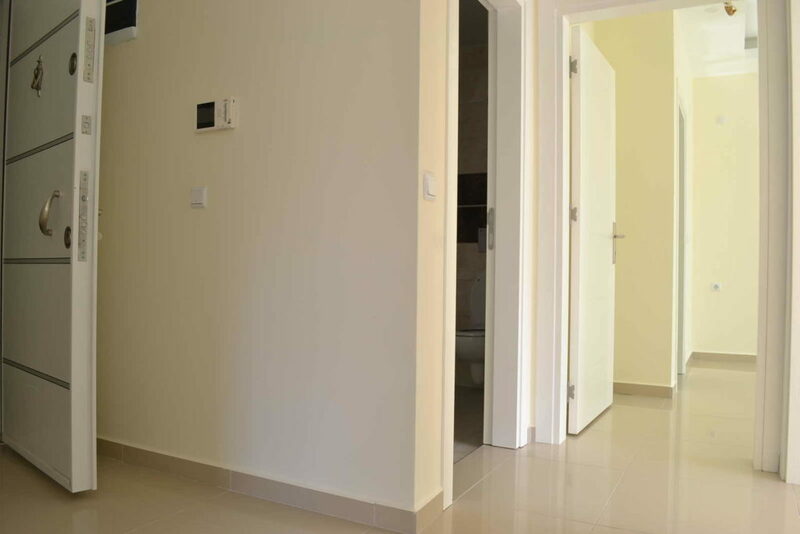 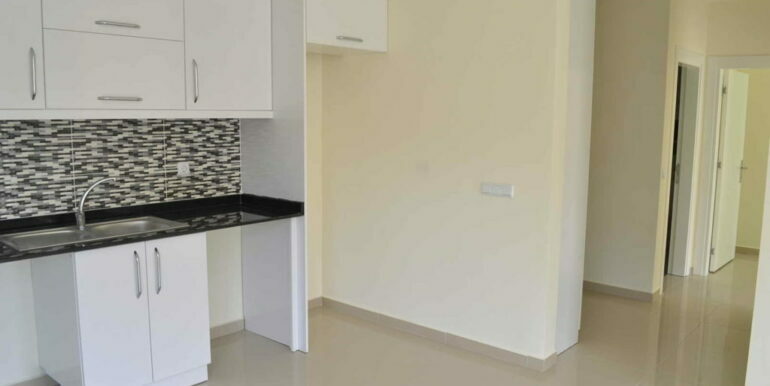 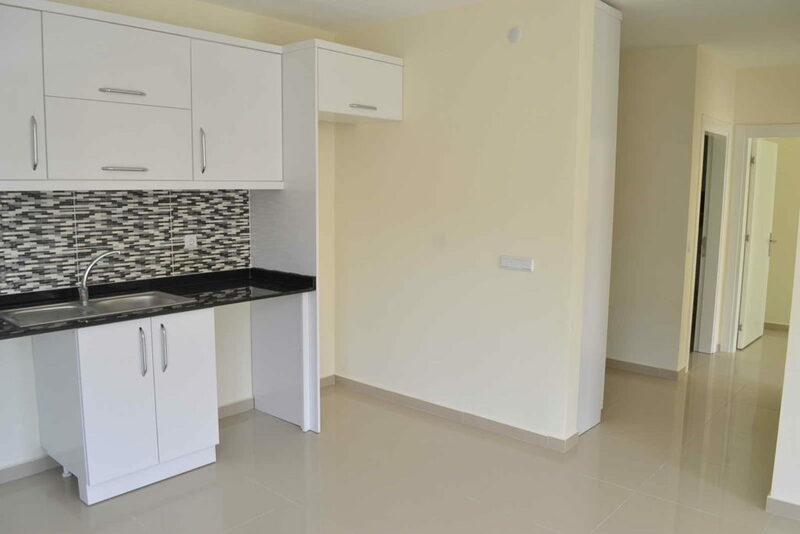 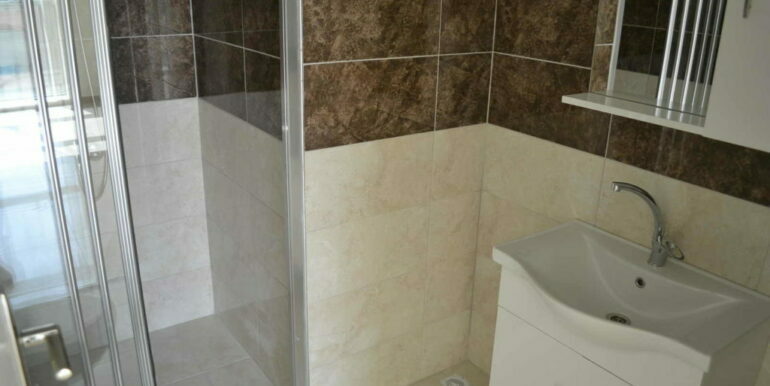 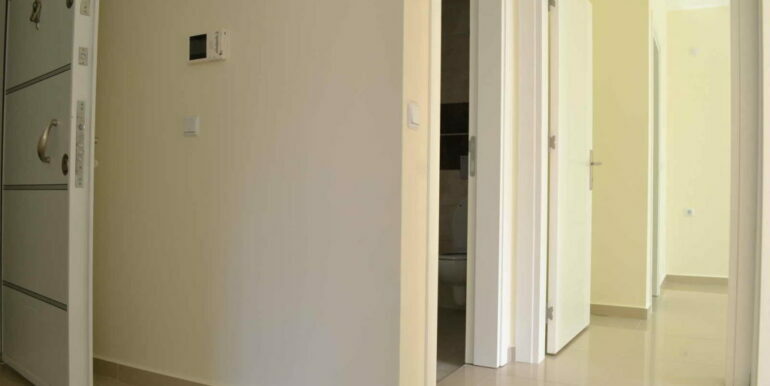 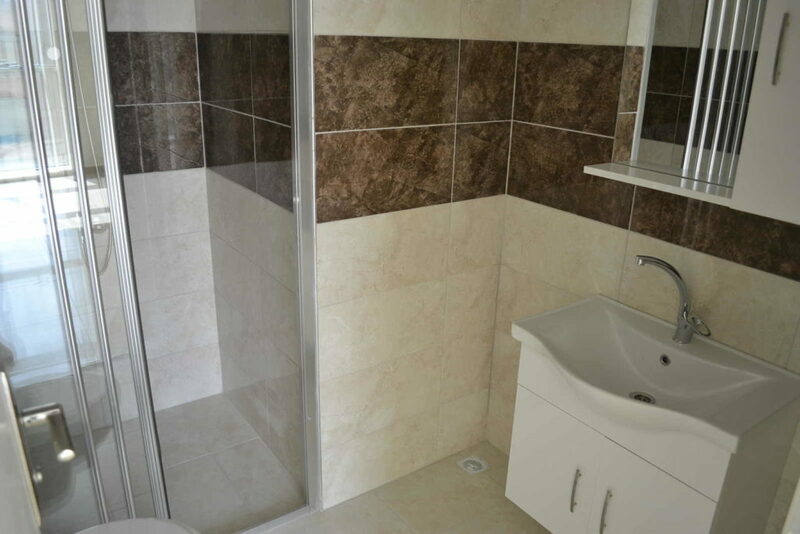 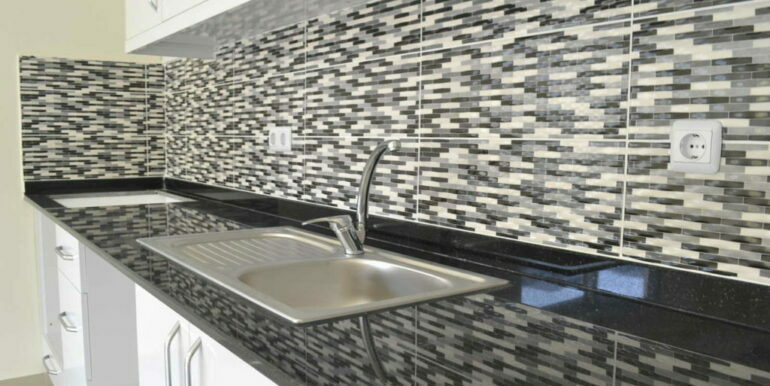 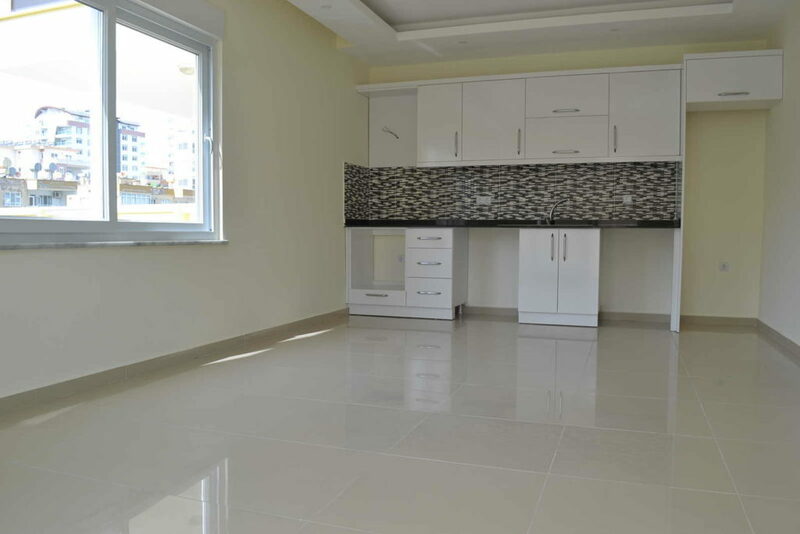 The 4th floor apartment (105 m2) has 2 bedrooms, 2 bathrooms, living room, kitchen and balcony. 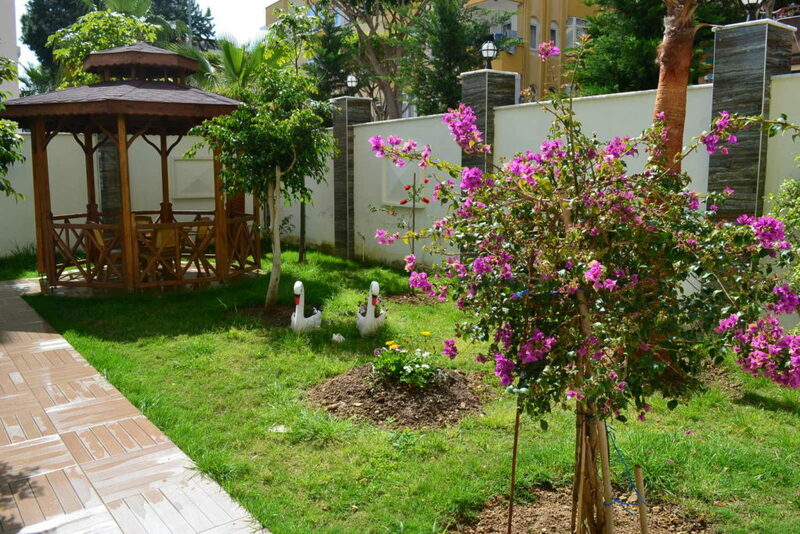 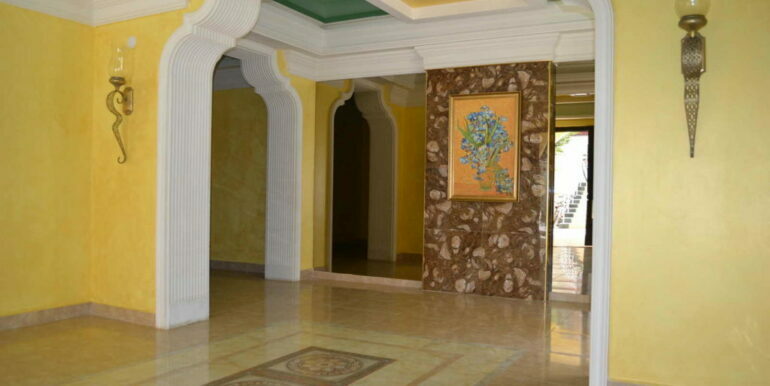 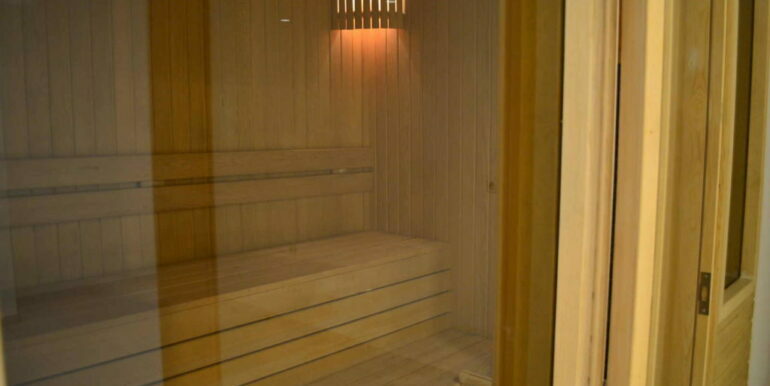 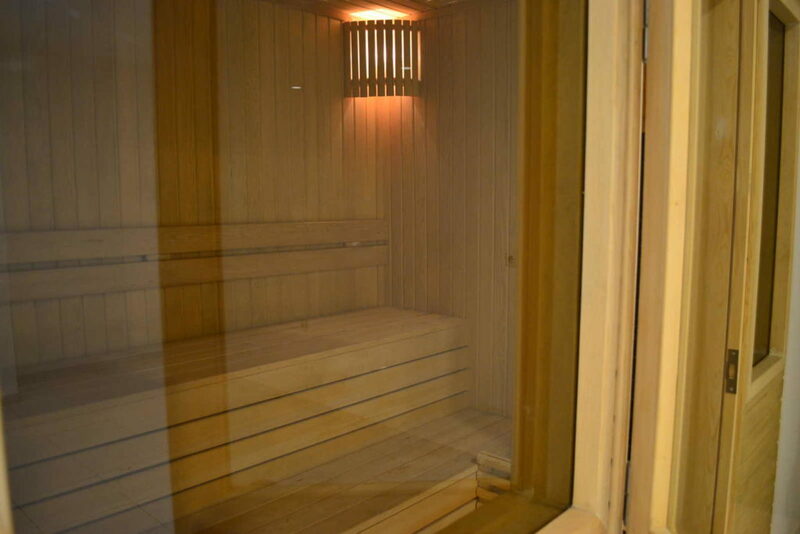 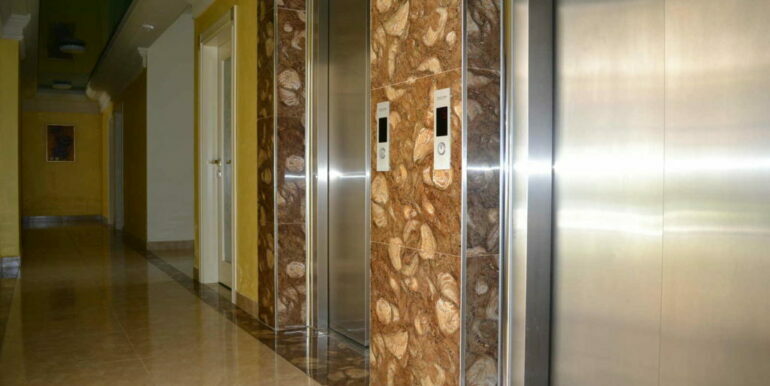 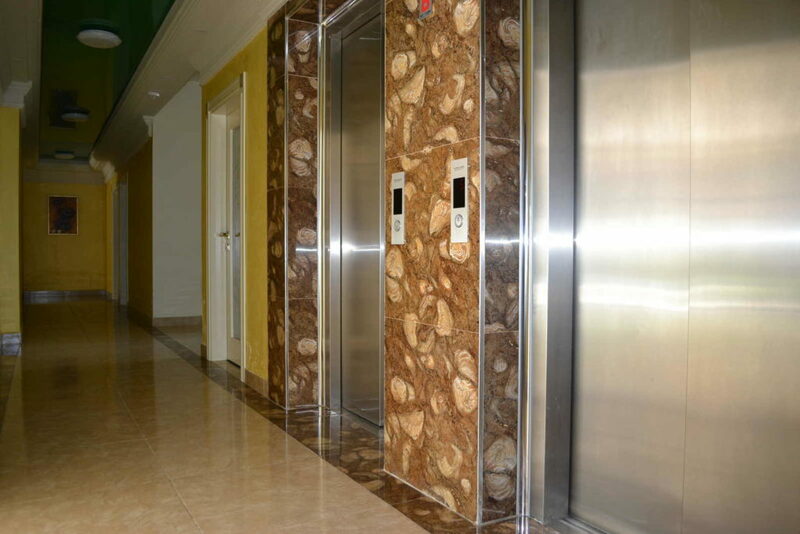 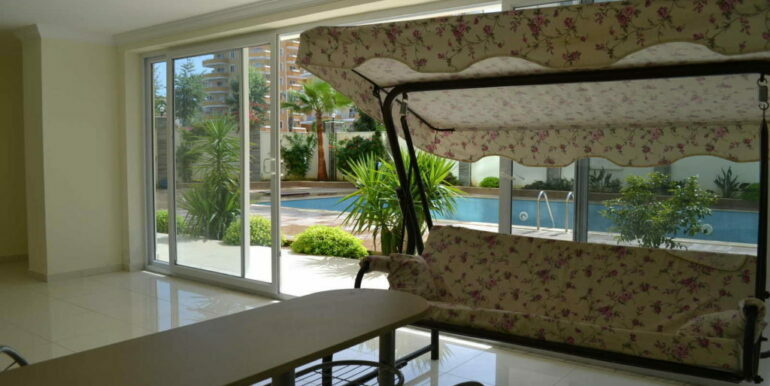 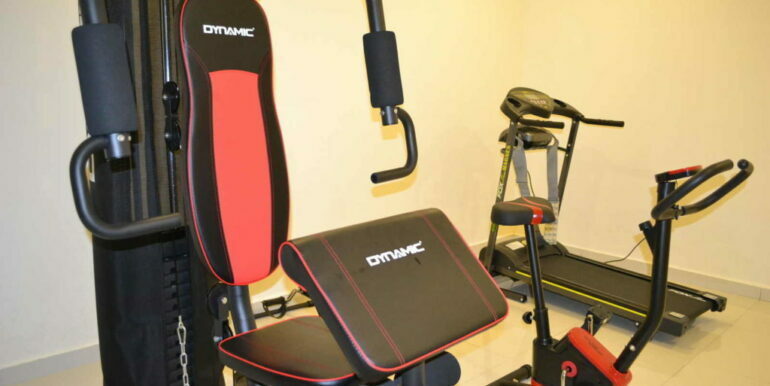 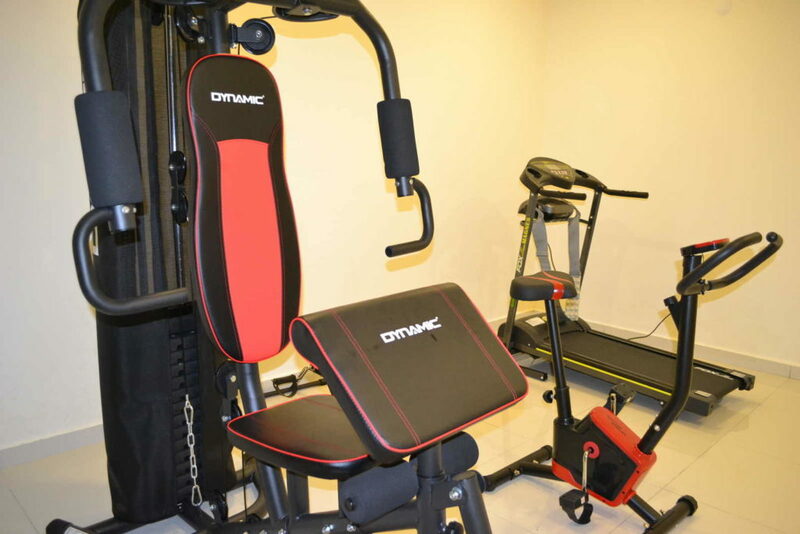 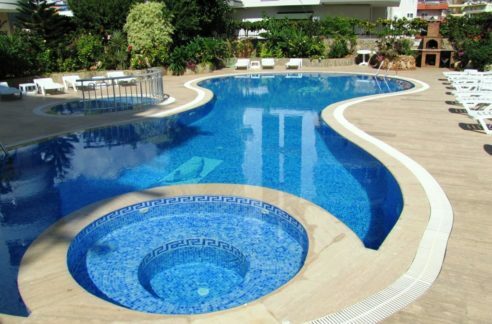 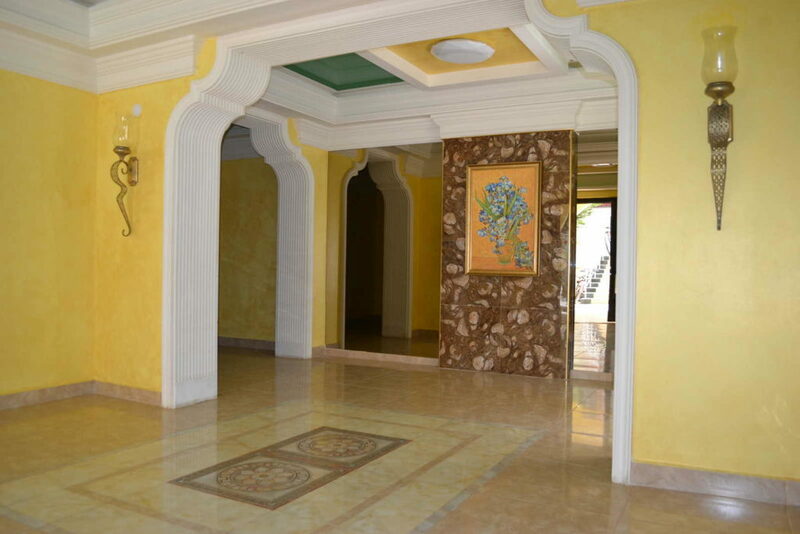 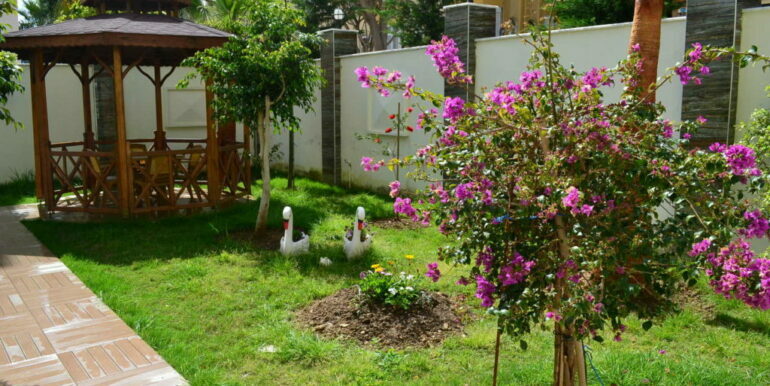 The complex offers pool – garden area, fitness room, sauna, caretaker service. 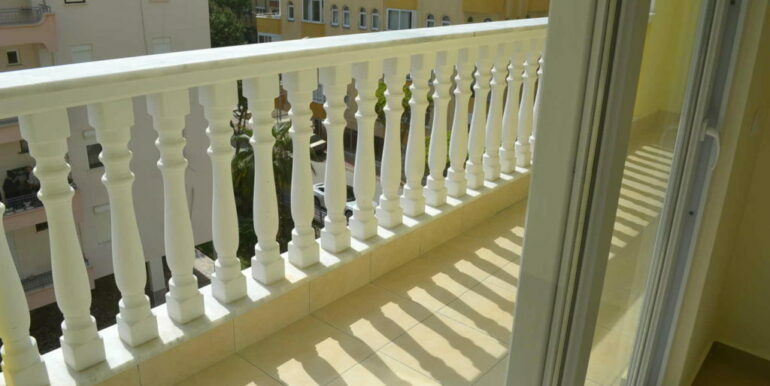 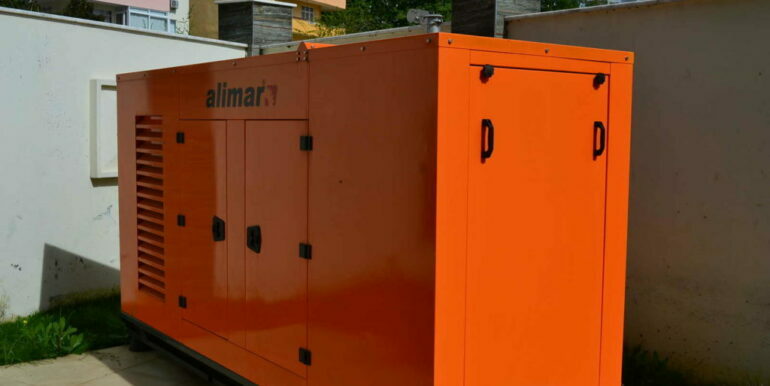 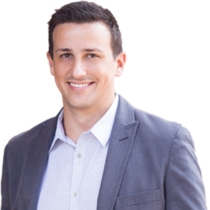 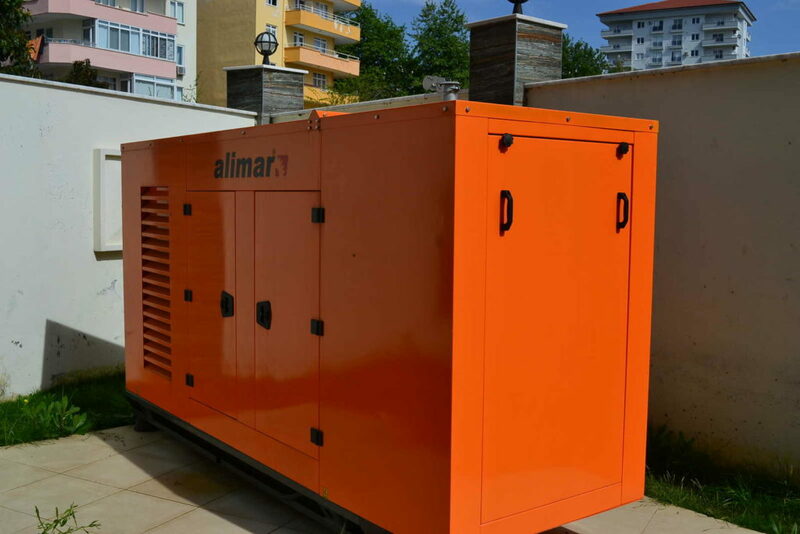 The ancillary costs are 20 euros per month.